Experience the perfect summer night in the Bluegrass celebrating our signature industries – horses and bourbon! [/vc_column_text][vc_empty_space height=”20px”][vc_column_text]Last year was so magical, we couldn’t wait to do it again! 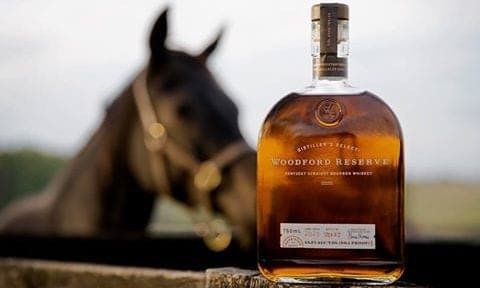 Saturday, August 25 will be the second edition of our exclusive Kentucky experience with Woodford Reserve and Ashford Stud! 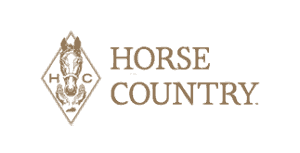 This evening will feature tours of the Woodford Reserve distillery, a gourmet concession-style menu and an under-the-stars viewing of the movie “Seabiscuit” (which was partially filmed right here in Horse Country!). Guests can also add on a tour of Coolmore’s Ashford Stud to compliment their evening. Beyond the historic stone walls live some of the most sought-after stallions in the world. Your guided tour allows you to walk the grounds of this extraordinary operation and meet some of racing’s heroes. This opportunity is available only to those guests attending this special event with Woodford Reserve and spots are limited.